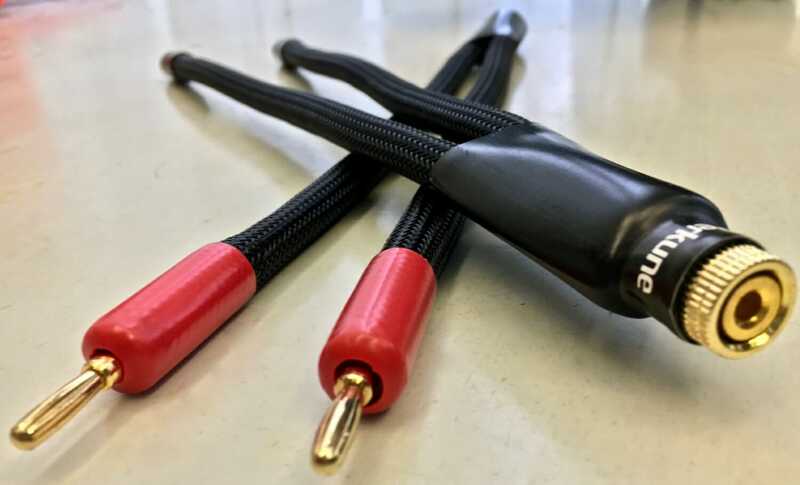 Hi Paul, We tested the bi-wire adaptor cable and were absolutely stunned of how the sound changed. We tested the Left speaker with bi-wired adaptor and right speaker with singel wire. The right speaker without the bi-wire, sounded dull and lacked the sparkle, energy and clarity the right speaker had. The bi-wire brought out the fun and rhythm in the music. With both speakers with the bi-wired adaptor cables the sound was so clear it lifted the system several notches up. My friend, immediately could tell how the sound opened up and was much less fatiguing to listen to. Now so smooth. HIs cables are Nordost and now he need to upgrade! If you have enjoyed reading the Bi-wired cable results, please share with friends by using the buttons below. Thank you for support.